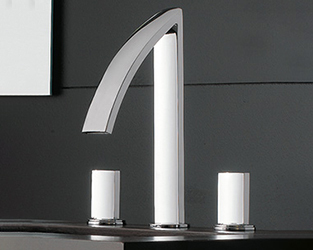 “POP” – APP Choose the right Pop for you! 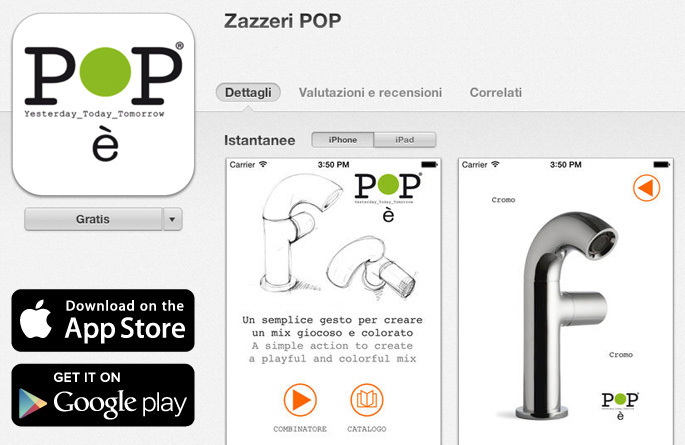 The new “POP” app is available. 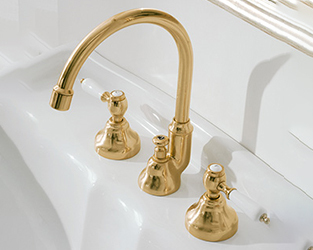 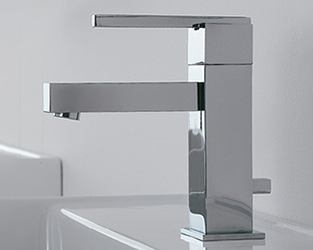 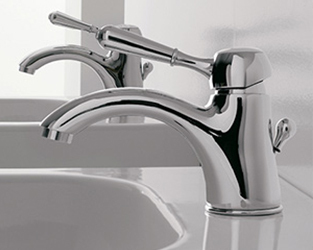 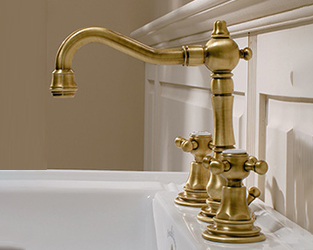 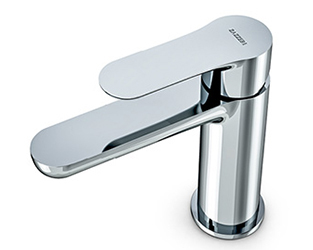 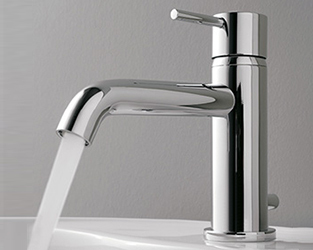 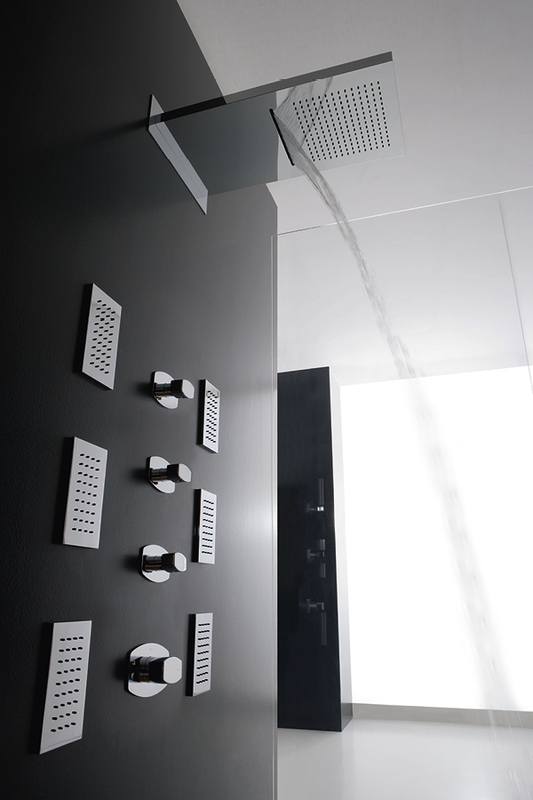 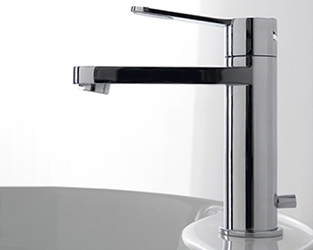 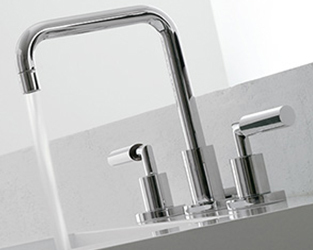 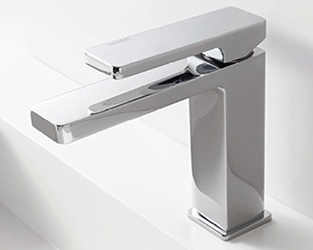 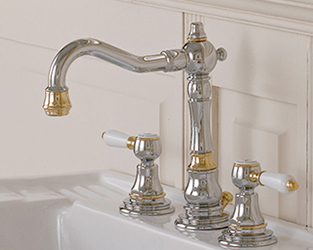 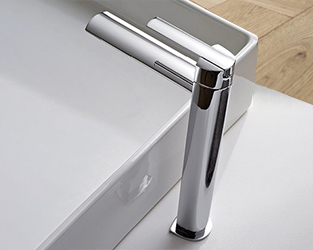 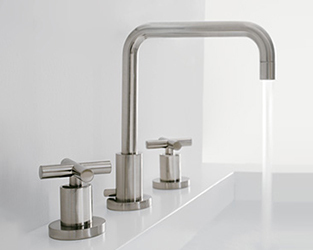 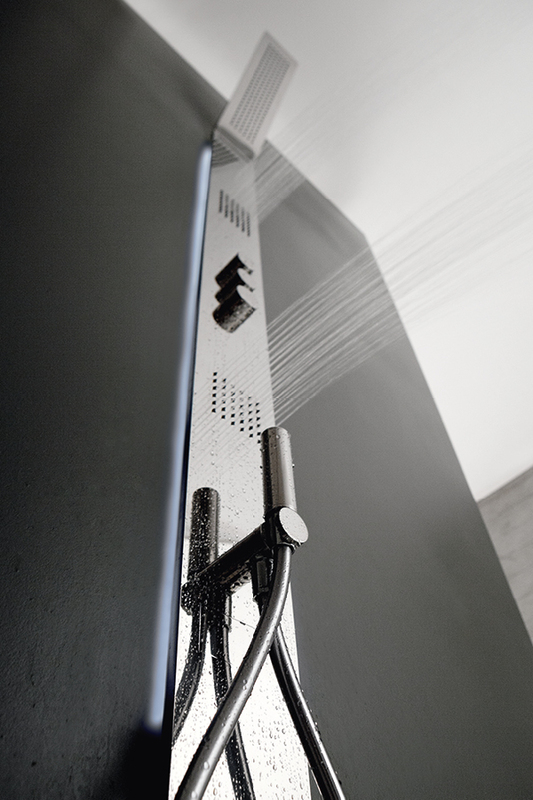 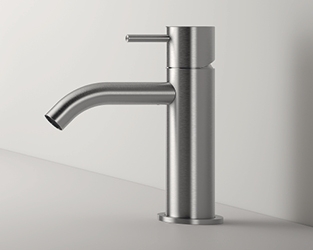 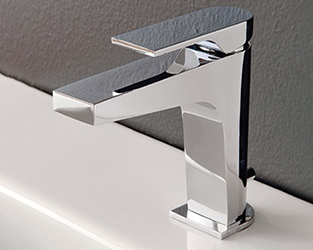 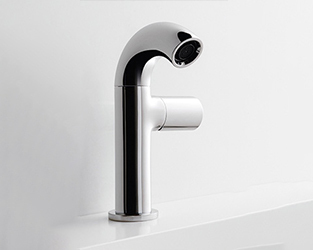 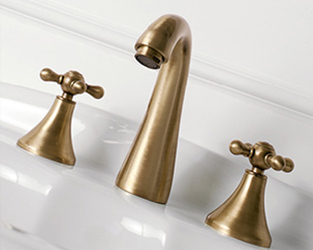 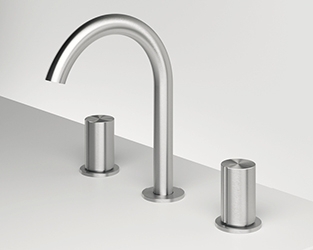 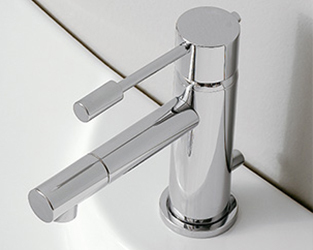 A funny and easy way to configure the tap to suit your tastes and preferences. 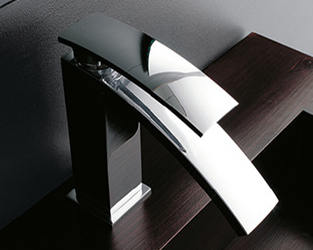 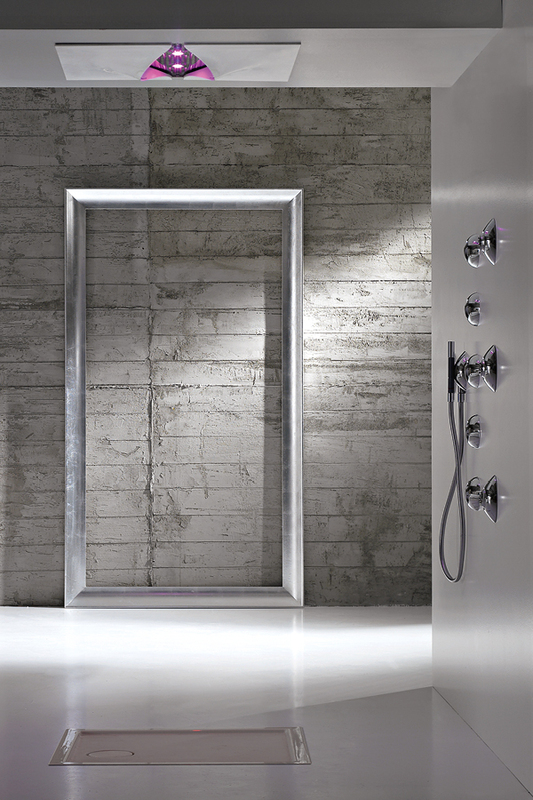 You can choose between 40 different combinations of colors and finishes. 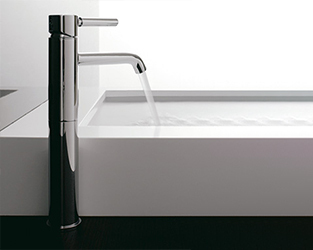 Download it on your smartphone or tablet, it is free!